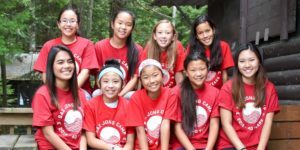 2018 End of Year Fundraiser! 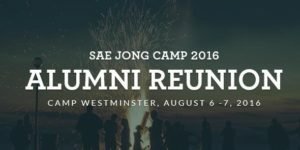 Save the Date for SJC 2017! 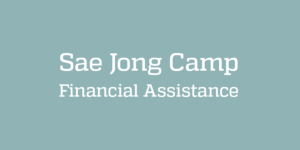 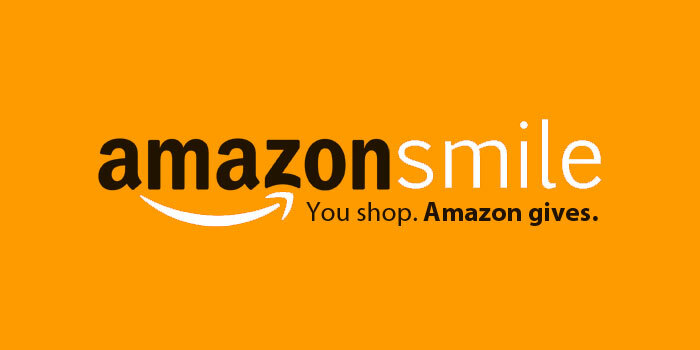 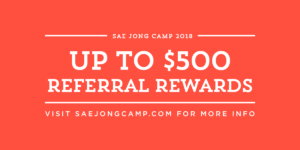 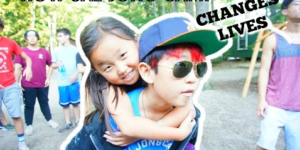 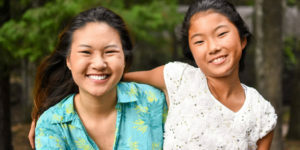 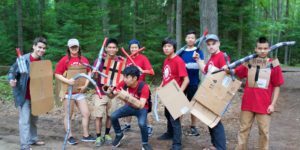 Sae Jong Camp + Amazon Smile!